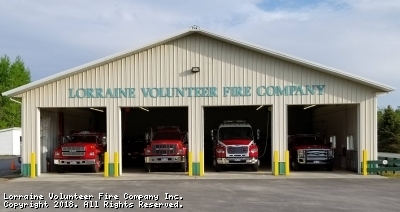 Welcome to Lorraine Volunteer Fire Company Inc.
We are always looking for highly motivated individuals who would like to make a difference in their community. 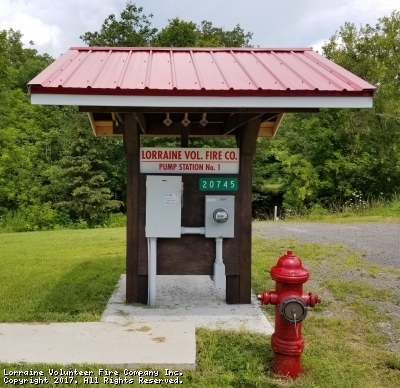 If you live in the Town of Lorraine or Worth and would like to become a Volunteer Firefighter, please fill out the “contact us” form and someone will contact you. 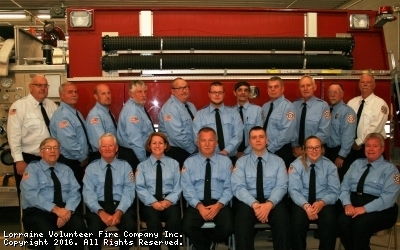 Turnout gear and pagers are provided. All training is provided free of charge, free physical, and a New York State Tax credit are some of the benefits. Our website is being updated regularly. Please check back often. 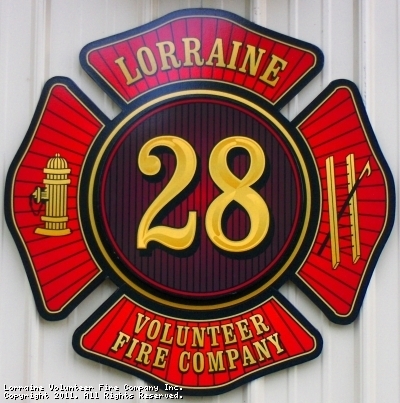 This site has been viewed 97,849 times.